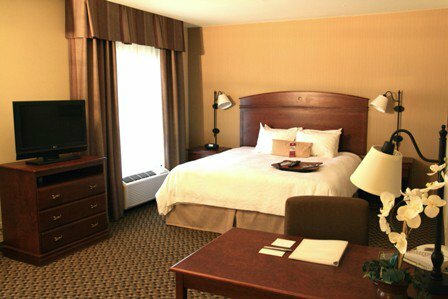 The Hampton Inn of Duncan has 78 rooms each with comfortable queen or king size beds. 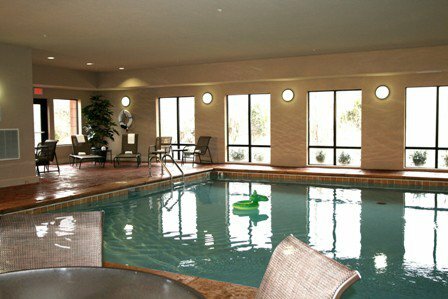 There are rooms with two beds that are great for families and suites with sofas. 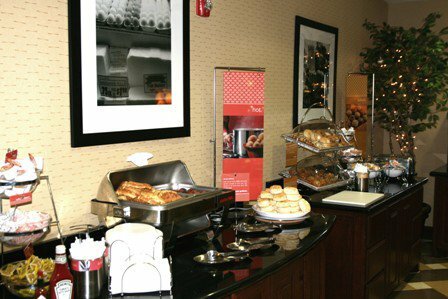 This hotel offers full amenities including a hot breakfast each morning, cable TV, an indoor pool, fitness center, and high speed Internet access. 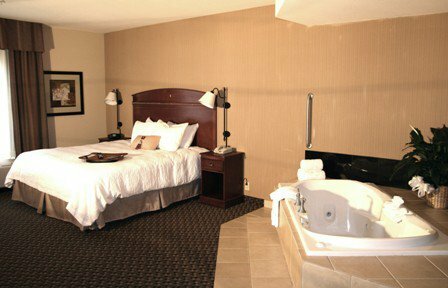 Some rooms even have whirlpool tubs and coffee makers. 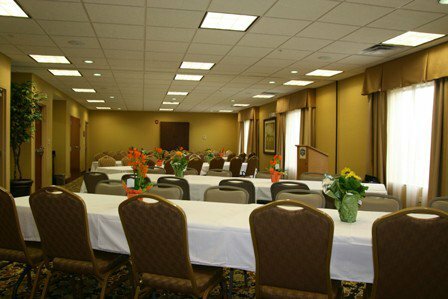 Just two miles from historic downtown, this hotel is also located near shopping, dining, and entertainment.